The Fred Hutchinson research team, led by Dr. Cyrus Ghajar, a cancer researcher and bioengineer, will focus their research over the next three years on studying why breast and prostate cancer does not metastasize on skeletal muscles. Researchers know that all tissues and organs are surrounded by cells rich in protein. The Seattle team will study whether the cells around skeletal muscles have a unique factor that contribute to lack of tumor growth. 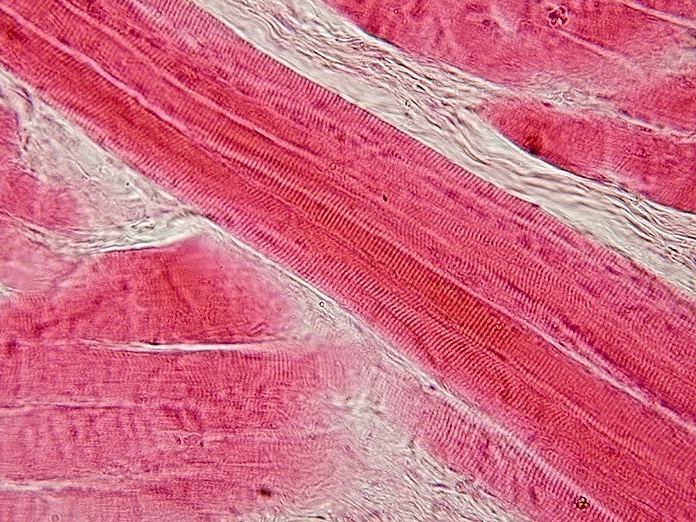 Study the proteins and metabolite that make up the microenvironment of skeletal muscles to identify any proteins specific to the area, or a of proteins found in other tissue environments. Looking inside tumor cells tend to grow on skeletal muscles to understand their molecular components. With this information, the researchers will then see if they can replicate the environment surrounding skeletal muscles to be used to protect organs that are more susceptible to cancer growth. With so much funding from the NIH and other sources, researchers at Fred Hutch have the means to purchase may new lab products that will assist their research projects. 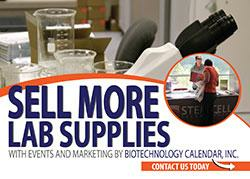 Biotechnology Calendar, Inc. produces an annual BioResearch Product FaireTM event in Seattle that is a premiere opportunity for laboratory suppliers to market their to life science researchers, and allows the researchers to find the best products and technologies for their work. The 12th Annual BioResearch Product FaireTM Event in Seattle will be held on Wednesday, October 11th, 2017 and is expected to attract over 100 active life scientists from around the campus.